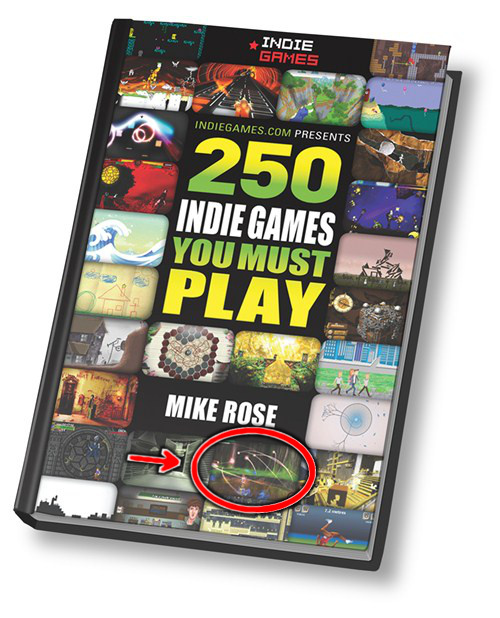 Featured in "250 Indie Games You Must Play"
"We make no bones about it, we love Caster...once you get sucked into the world of Caster the rest of life will move in slow motion". "It's your pathway to total power and you�ll love blasting your way through every second of it". "I immediately fell in love with Caster's simple premise and retro-style gameplay, and I enjoyed every moment of it through the epic final boss battle. Want more, please." "Caster gets a 5/5 rating overall for a fantastic gaming experience." 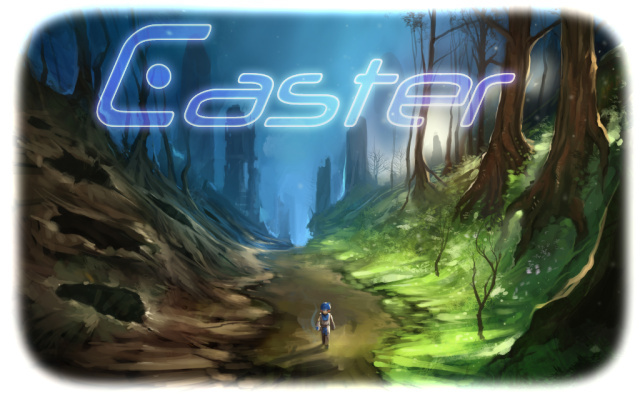 "Caster is well-polished and it genuinely feels good to run around the game�s large 3d landscapes and blast them". "...[ Elecorn ]'s done a superb job of creating an action game where you run, jump and hurl spells into a colourful 3D world". "...Caster's shining moments - some brilliantly thought out levels and a truly original boss ending - are a sign of great things to come." "...Caster is one of the best compiled games I've played in recent memory." "The bottom line is if you like action games, Caster is a must buy."